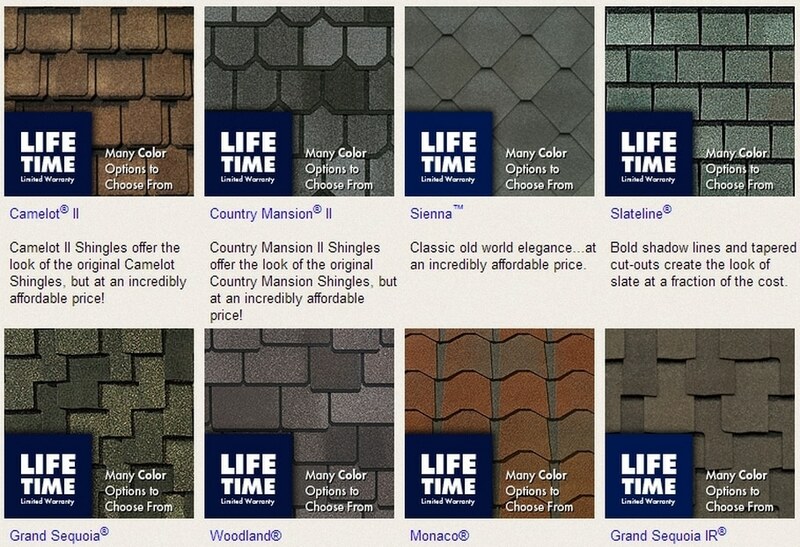 ​For over a century shingles have remained the preferred choice of homeowners for residential roofing material in East Texas. 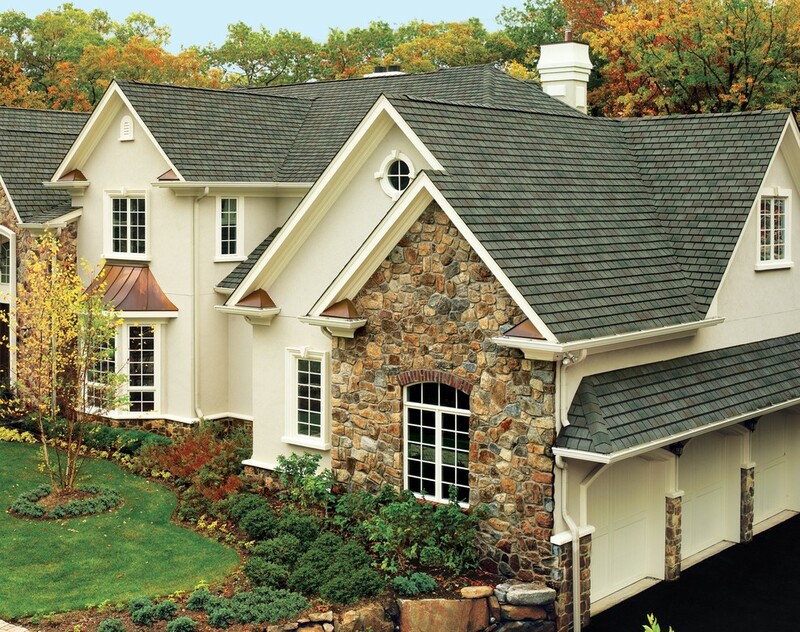 Over one-third of consumers in Mineola select shingles to enhance their home exterior. The reasons for this is due to their durability, broad range of styles and colors, and low cost. Gordy Roofing has been in the roofing business for over five decades. Our entire roofing team has both the experience and skill necessary to install quality shingle roof on your home. We offer a full range of services that include roof repair, leak repair, roofing installation, roofing maintenance, and roofing inspections for both residential and commercial properties in Mineola.